In the midst of increasing societal challenges, the nutrition sciences are faced with a loss of public credibility and a need for innovative methodologies. This workshop will interactively explore how the nutrition sciences can regain the trust of the public and restore the discipline’s former relevance for pressing health issues, by addressing, for instance, the challenges of healthy and sustainable diets. 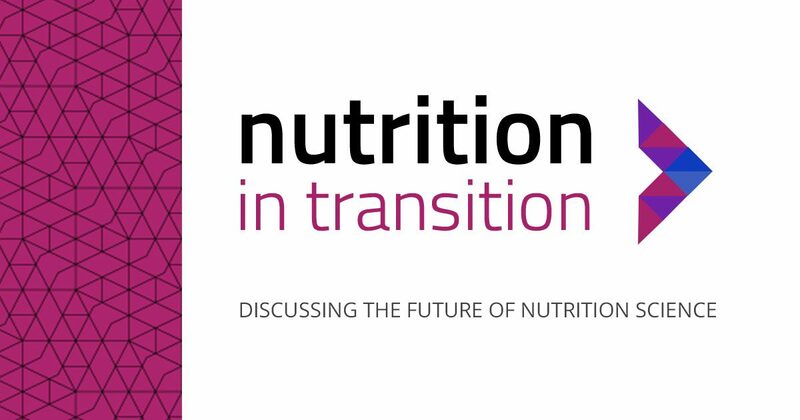 The event builds on the analysis by the Dutch Foundation Nutrition in Transition: ‘Capable and credible: challenging nutrition sciences’ (2017, European Journal of Nutrition, 56:6)), and the scientific need to develop a common basis for transdisciplinary research (FENS, FNH-RI). The FENS satellite workshop brings together scientific disciplines that are related to nutrition sciences. It unites about 100 personally invited experts from academia, governmental bodies, NGO’s and industrial organizations. Identify and discuss pathways to improve the robustness of the nutrition sciences and restore public trust. A primary analysis of the event will be presented during the conference in the following days. Workshop results will be published in the Proceedings of the Nutrition Society. 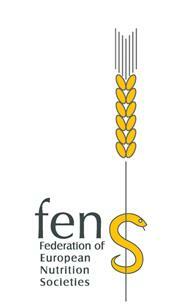 Workshop outcomes will provide the initiating input for the new FENS working group ‘Standards in Nutrition Sciences’. We look forward to your much valued expert contribution in this workshop for more robust nutrition science.